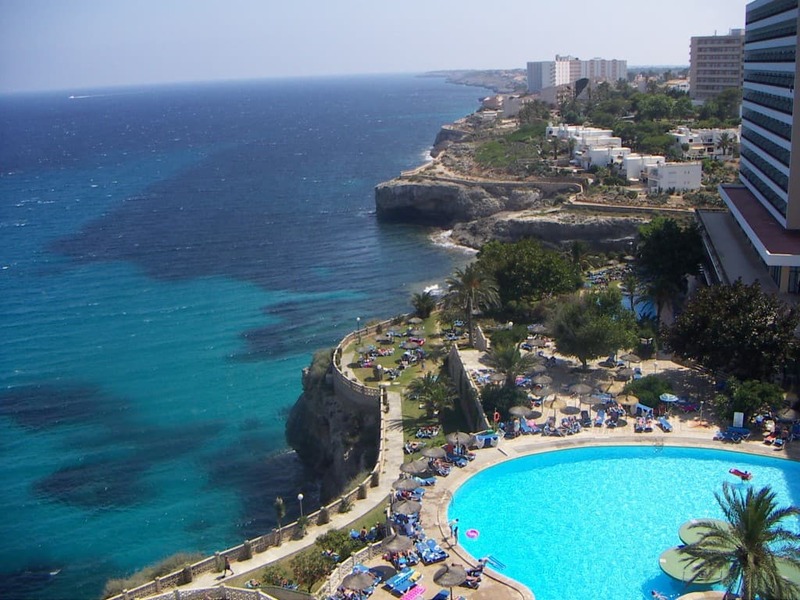 Throughout history, the popular holiday destination, Majorca, has been home to several cultures. Before being annexed by the Spanish empire, the island was occupied by number of civilizations including the ancient Talayotic culture, the Romans, the Moors, and the Byzantine Empire. The various peoples that fed from this land have left their particular marks on its culinary scene. While the Romans cultivated its tasty olives and squeezed fine wine from its grapes, the Arabs profited from its sheep and lamb cattle and created delightful meat hot pots and savory cheese. 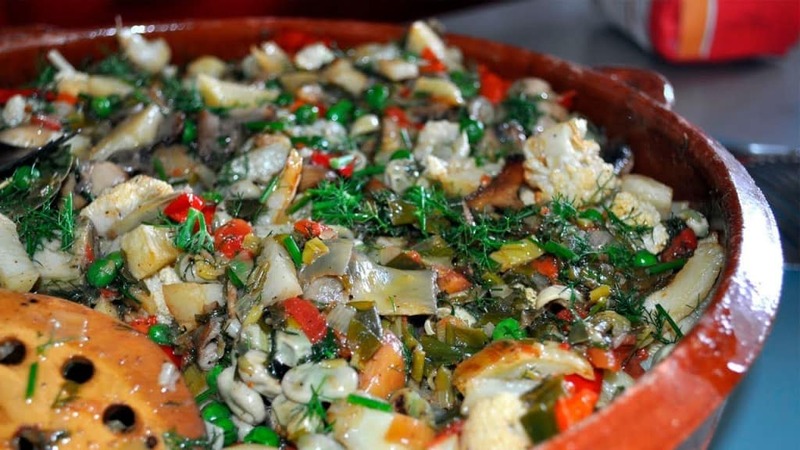 One of the most popular and succulent dishes of Majorca is the frit mallorquí, a mixture of roasted potatoes, peppers and meat—typically beef liver, pork, or lamb cooked in its juices. Try an unrivaled version of this dish at Ca’n Pedr, a traditional restaurant that boasts one of the nicest views of Palma de Mallorca from the top of a nearby hill. 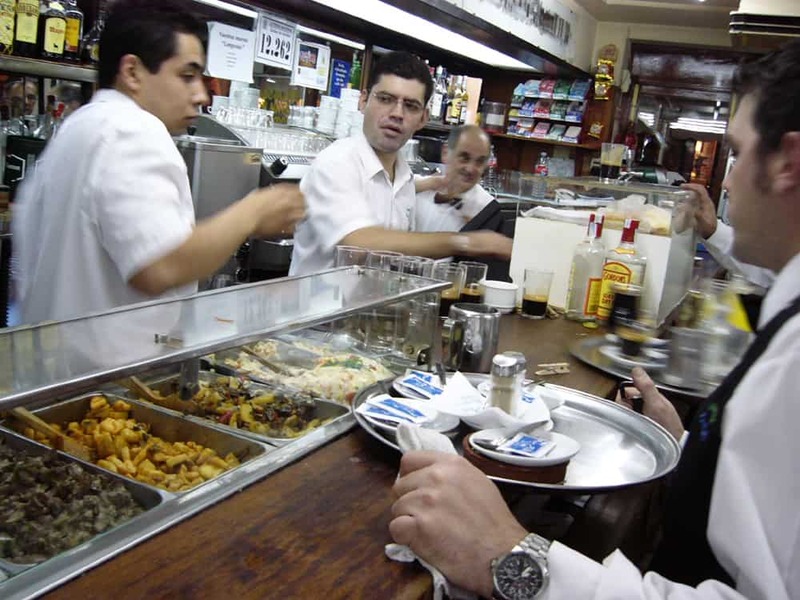 Located a mere 10 minute drive southwest of the capital in the nearby village of Génova, the two-floor local restaurant—run by the Esteban family since 1976—specializes in meat and snails. The atmosphere and the excellent service turn this local joint into a perfect option for an evening out to watch the city lights and relish in delectable Majorcan food which can be followed by sweet local wine to wash it all down. Watch out though, this place tends to get very busy at weekends. Our next course takes us to a place that seems immune to the passage of time. Ca’n Angel is immersed in an extraordinary environment—curious depictions on the walls, a tree trunk growing in the middle of the room, and antique furniture epitomize the unique personality of this bar that has been feeding and quenching its neighbor’s thirst for over 40 years. 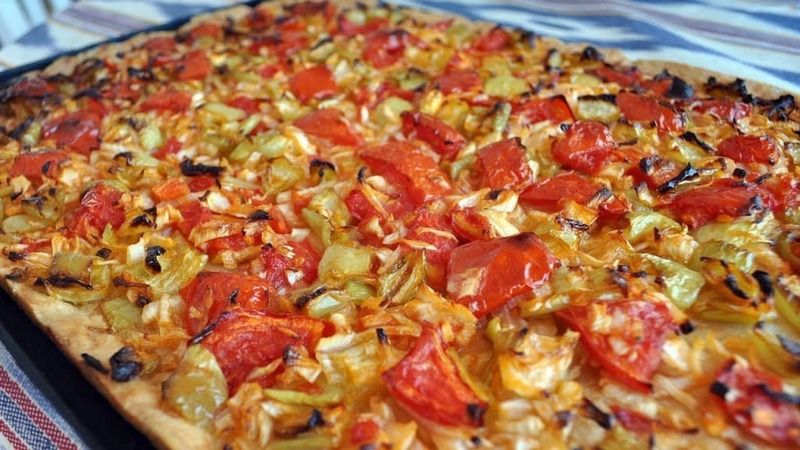 Ideal for breakfast, this restaurant serves the typical homemade Coca de Trampó—a square shaped pizza topped with fresh local produce including onions, garlic, tomatoes, and light-green peppers. After sunset, the bar also transforms into a great spot for drinks. Amusingly, the age of the customers here decreases as the night sets in. Try the incredibly refreshing Pomada Menorquina, a drink made from lemonade and a local gin brewed in the neighbour island of Menorca (once British territory). Bar Día is an authentic tapas bar close to the heart of Palma’s fortified old city. Try the amazing roast lamb or the oven-cooked chicken with potatoes. All food is homemade and the prices are affordable for any wallet. If you are lucky enough to catch a live tuna performance, you’ll discover that this doesn’t actually involve fish, but traditionally dressed Spanish student music bands singing serenades as they empty their glasses of beer. 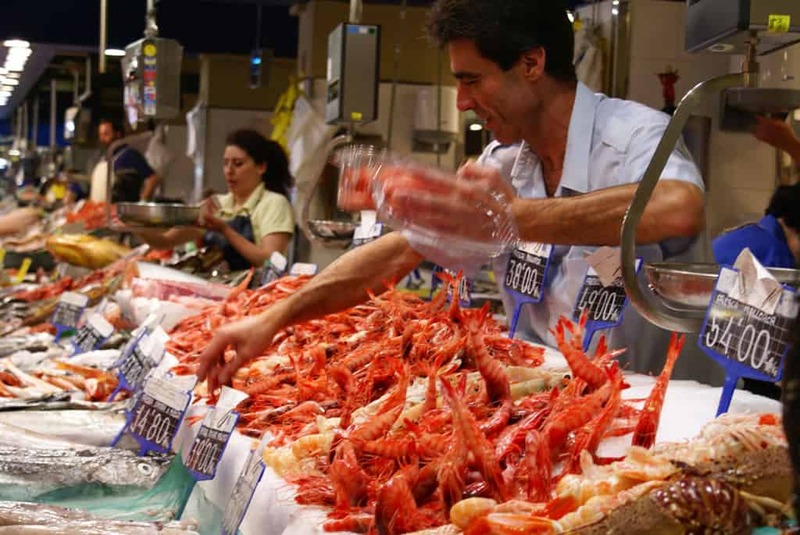 True locavores shouldn’t miss Palma’s two authentic local markets, Olivar and Santa Catalina, where fresh fish arrives daily and vegetables and fruit are all recently picked. If you love to cook, I suggest you tour these markets and prepare yourself a wholesome meal using fresh fish and the best of land harvest. Also well-known for its finely cured meats, Majorca’s Sobrasada (minced seasoned pork meat) is a must. Spread the savory mixture over toast, tip with honey and a sprinkle of rosemary and enjoy. 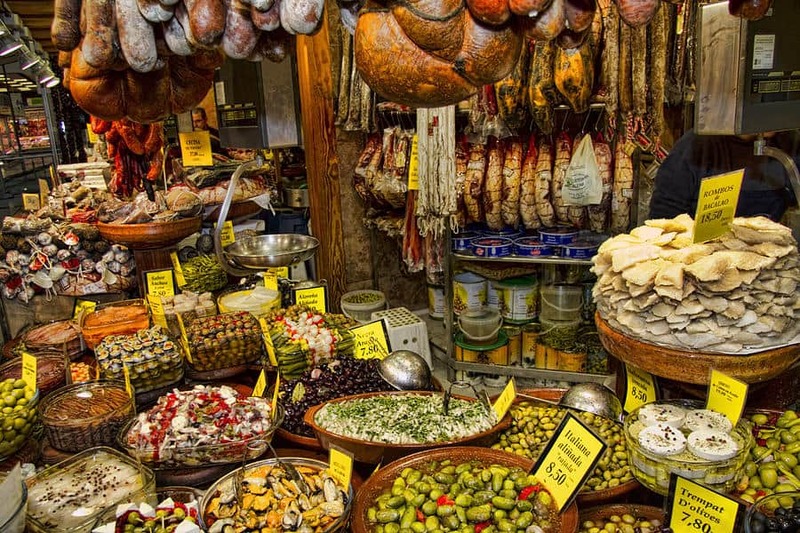 Inside the Santa Catalina market (Plaça Navegació), by the south gate, you will find a small stand at the right (only 3 or 4 tables and a few stools) where you can delight in a truly local treat, in the most traditional and urban of ways. This is a quick-transit eating place: arrive, find your way to a stool, order your food, eat it, and leave—one of my favorite places for genuinely blending into one of Palma’s local food scenes. Try the octopus, the soups and the Tumbet (stir fried vegetables with fine potato slices using local olive oil). You can finish your meal with a zip of local herb liqueur and go for a siesta on the grass of Plaça Feixina, just across the street, east from the market and facing the sea. Unbeatable. Food tastes better in good company. Eat heartily and wash it down with local wine, and always, always toast to absent friends. !Que aproveche! Never been to Mallorca but this has me thinking of travel! The food photos are fabulous. Wow this place looks great, I want to go! That food looks pretty spectacular, wow. This sounds incredible! I miss the open air markets of east africa…. they dont have anything that comes close in the US!